A sleep apnea dentist is one the most qualified medical health professional to diagnose and treat sleep-breathing disorders. That is good news for patients in the Pittsford and Rochester area of New York. 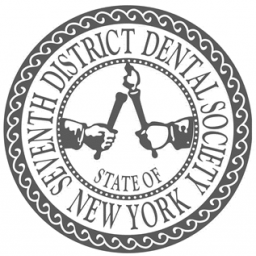 Dr. Sam Guarnieri of Pittsford Dental Excellence Center has advanced training in pediatric sleep apnea from leading practitioners in the field. If you have been suffering some of the symptoms of sleep apnea (which include loss of sleep, extreme daytime fatigue, loud snoring, and weight gain), you should visit a sleep apnea dentist immediately. To begin the assessment of your condition, Dr. Guarneri will ask you a series of questions and then examine your mouth, jaw, and teeth. This will also include an airway evaluation, which is considered one of the best ways to determine if a person suffers from a sleep breathing disorder. Pittsford Dental Excellence Center uses oral appliance therapy to treat sleep apnea and other sleep breathing disorders. This device looks similar to an athletic mouth guard. In this case, the appliance is a mandibular device that maintains the lower jaw in a forward position, thus keeping the airway open. You can find a variety of anti-snoring or sleep apnea mouthpieces available over-the-counter. 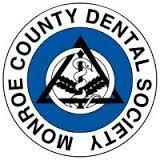 However, the oral appliances available at Pittsford Dental Excellence Center are of a higher quality. Each of our oral appliances is custom made to ensure a perfect fit for every patient. Everyone deserves the chance to get healthy sleep. The consequences of sleep apnea can have devastating effects on your health, including increased risk of major ailments like heart disease and stroke. If you have been experiencing symptoms of sleep apnea or have been diagnosed with it by another medical professional, contact our Pittsford, NY office today at (585) 371-7378 to schedule a consultation. 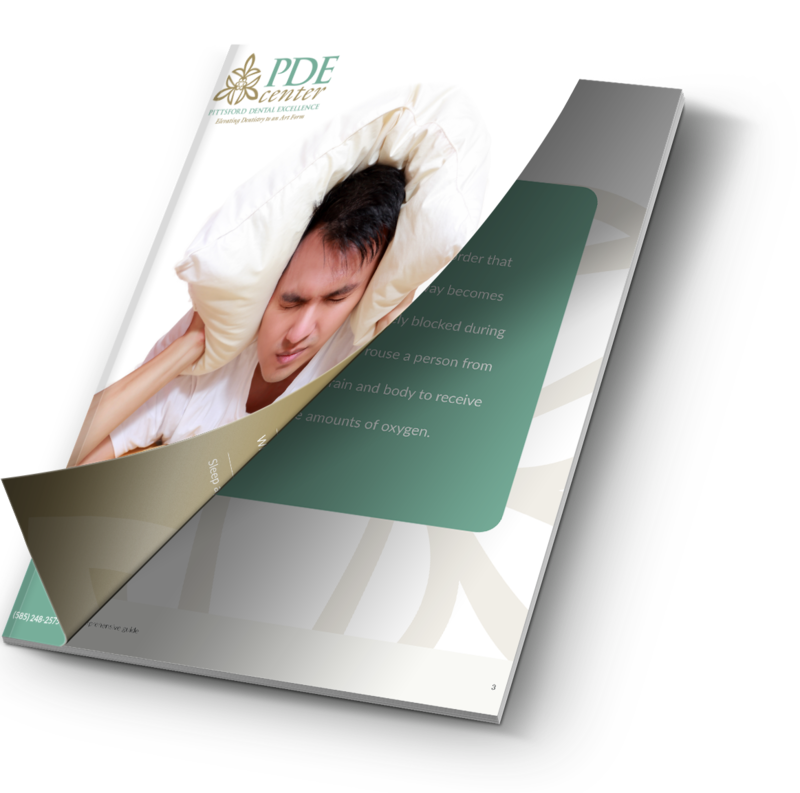 Compare your snoring over time and evaluate the effective of remedies and lifestyle changes.